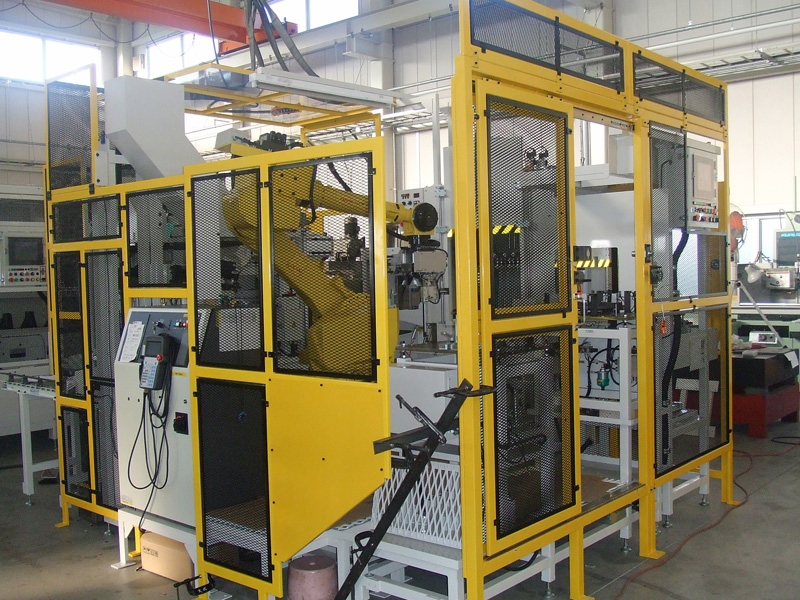 As Taisei Engineering, we support our customers with a unique technology from designing to manufacturing equipments and assemble right at your factory, to organize a desired production system. 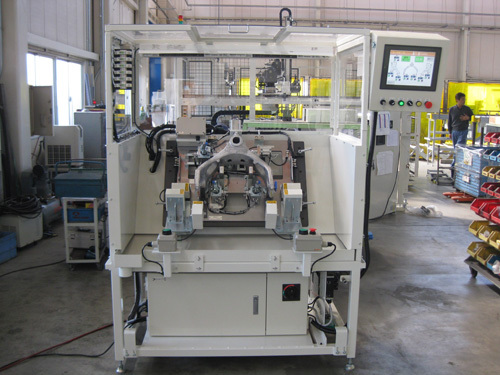 Not only in Japan, Taisei Engineering is also successful around the Asian countries, as in India, Indonesia, Vietnam, Malaysia, and China. We promise to improve and grow our technology and development to become a part of the succeeding society. 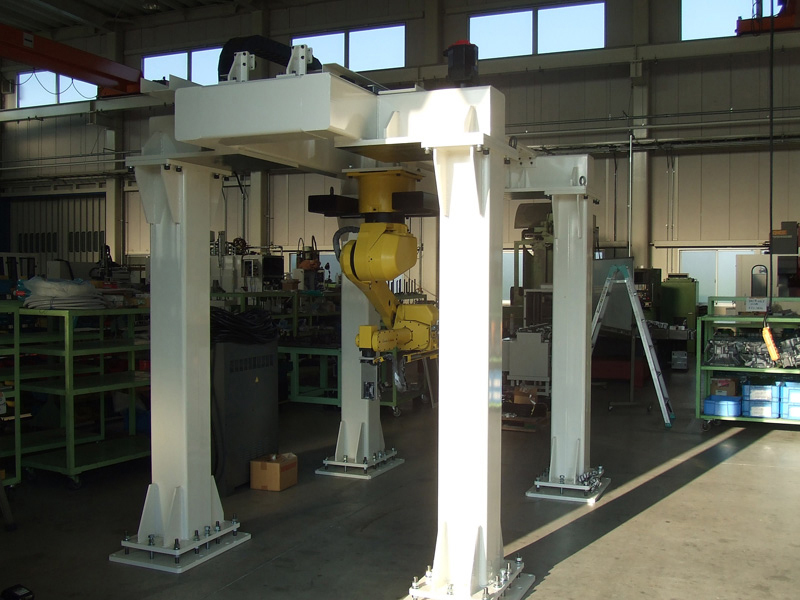 We design and develop using 3D CAD and 2D CAD at our Taisei Engineering office. We have established a CNC 3d coordinate measuring machine to guarantee precise measuring. 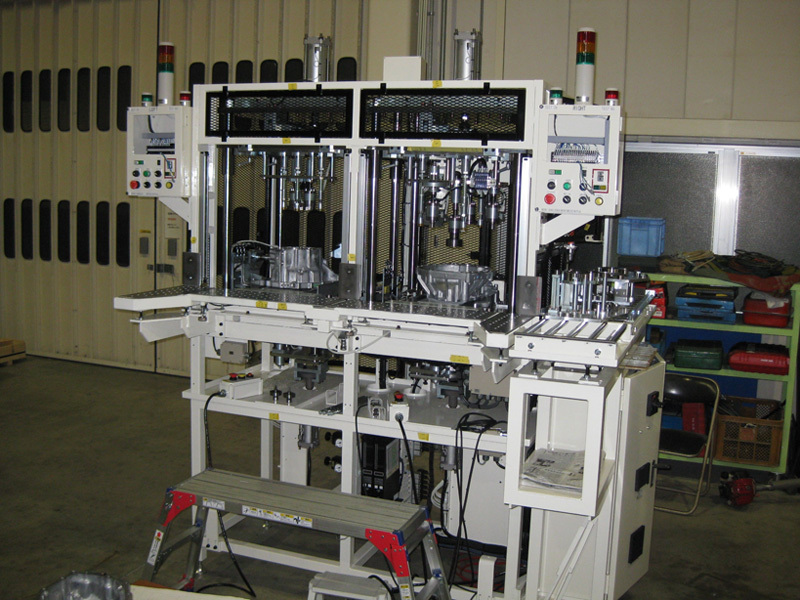 Taisei Engineering will assure the quality of our products.